IKT is a test, supervisory and certification centre recognised by the German Institute for Construction Technology (DIBt) in Berlin. For customers, this assures an extremely high level of technical expertise combined with IKT’s strict independence and impartiality. 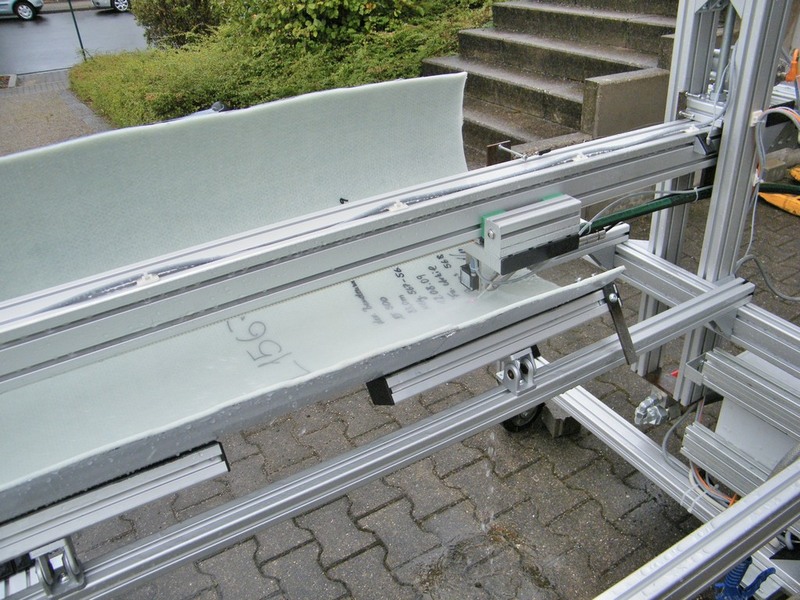 Thanks to its far-reaching technical competence, IKT is approved by DIBt for the performance of technical approval testing on newly developed concrete, vitrified clay, plastic and special-material products (in conformity to Article 28 of the Building Regulations of the German State of North-Rhine Westphalia). The IKT test body applies a whole series of special test procedures which make it possible to quantify the suitability of processes and methods for national technical approval. Other Quality Assurance tests and advisory services are available on request! Plastic pipes and CIPP liners undergo long-term exposure to (for example) groundwater and soil loads. The deformation of a CIPP liner or plastic pipe under constant load becomes ever greater as time progresses. This phenomenon is referred to as “creep behaviour”. Creep behaviour is taken into account in structural-analysis calculation by using the long-term characteristics data (50 years) for the modulus of elasticity. 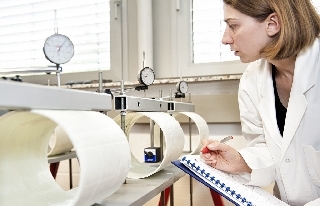 Test: Application of a constant load and measurement of pipe deformation across time (up to 10,000 h); extrapolation to 50 years. Waste-water pipes and CIPP liners are exposed during service to loads caused by internal cleaning operations. 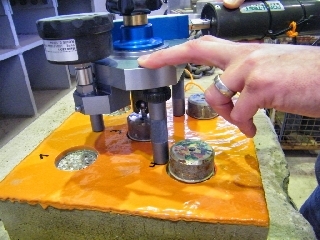 High-pressure jetting resistance is evaluated in a special test length in a practical test in conformity to DIN 19523. Sixty flushing cycles are performed under precisely specified test parameters. 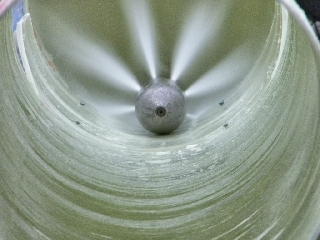 Pressure and volumetric flow at the flushing nozzle are repeatably set and monitored using ultra-modern measuring systems. 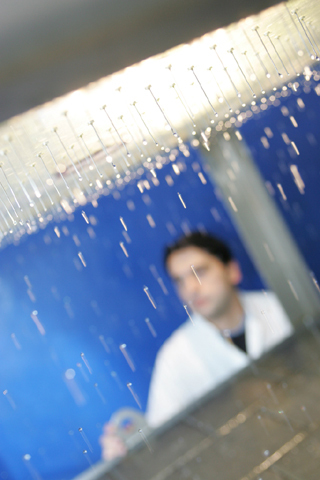 High-pressure jetting resistance is evaluated in a special test apparatus in a materials test in accordance with DIN 19523 using a single high-pressure jet. 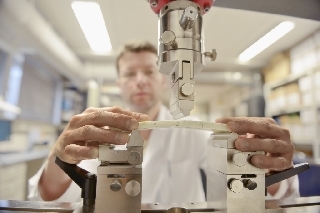 The test nozzle is passed along the material (e.g. 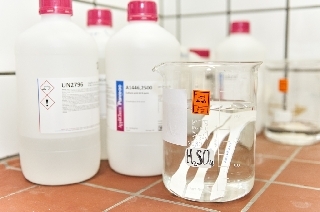 CIPP liners, pipes, coatings, linings) at a constant precise distance and at a defined speed. 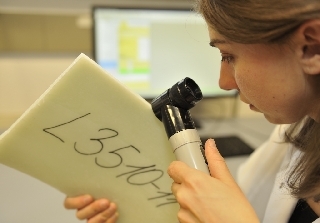 Damage to the material is analysed and documented with great accuracy. 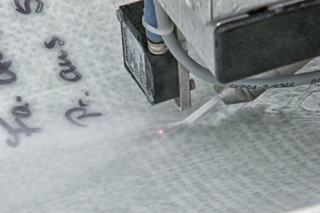 Tensile adhesion is a measure of how well a material adheres to a substrate. Procedures are undertaken in accordance with the German Reinforced Concrete Committee repair code or the Europen Standard DIN EN ISO 4624. A pipe or CIPP-liner half-shell is filled with a mixture of water and gravel. 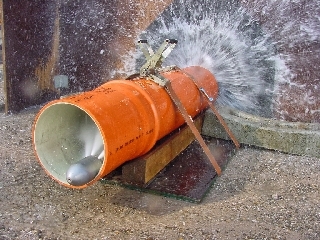 The half-shell is subjected to a telting motion which causes the mixture to move in the test object and cause abrasion. The tilting motion of the half-shell causes the mixture to move in the test object and cause abrasion of it. 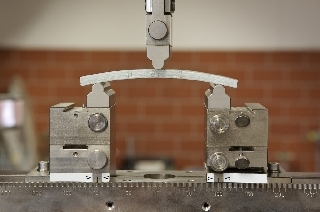 After 100,000 tilting movements (cycles), the material loss is measured extremely precisely across the length of the test object and the loss of material recorded. 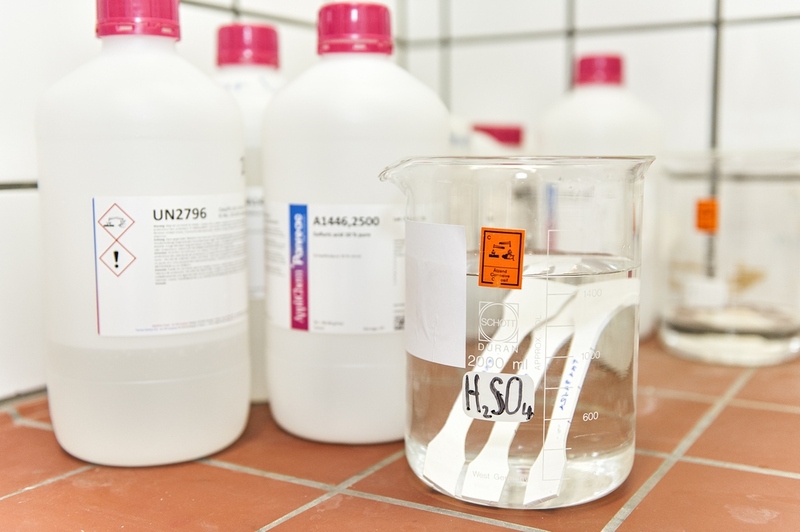 Tests for DIBt approval of waste-water-treatment surfacings are performed by the IKT Rainwater Treatment test centre. Decentralised provisions for management of precipitation water are gaining in importance. The capture of pollutants is a top priority here. The IKT Rainwater Treatment test centre provides a series of test services for treatment plants and surfacings.